Gwledd Conwy FeastGwledd Conwy Feast will be held in the historic town during October. 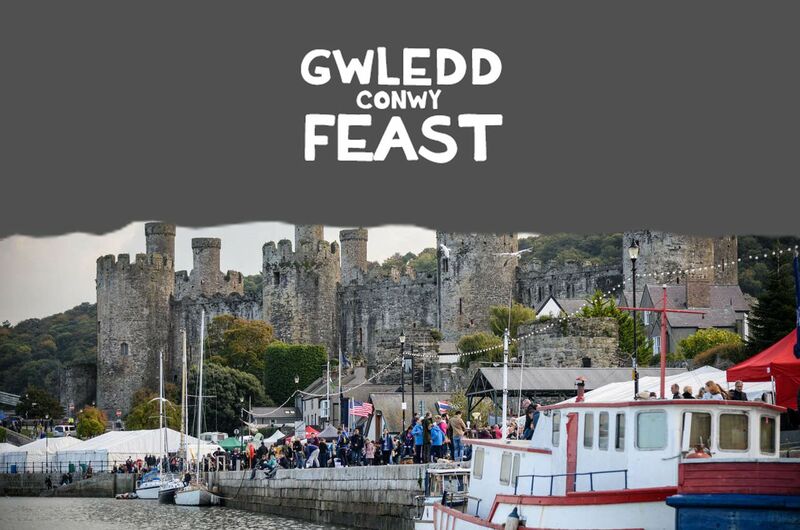 There are quayside foodhalls, street food from all over the world, and a beer tent featuring the best of North Wales ales. Thousands visit the Conwy event every year the event which includes a fireworks display.